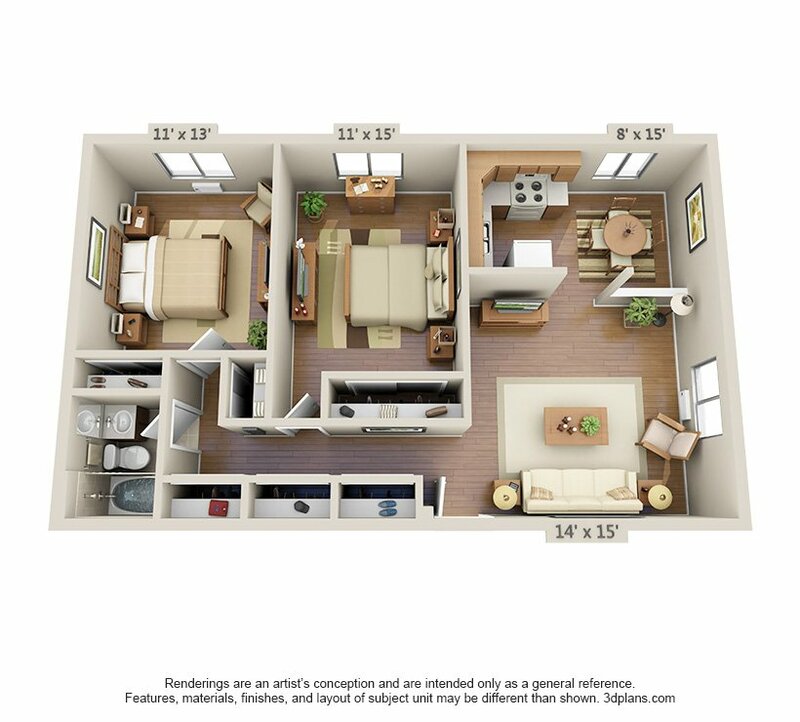 You are cordially invited to comfortable living with the convenience of having everything at your fingertips. 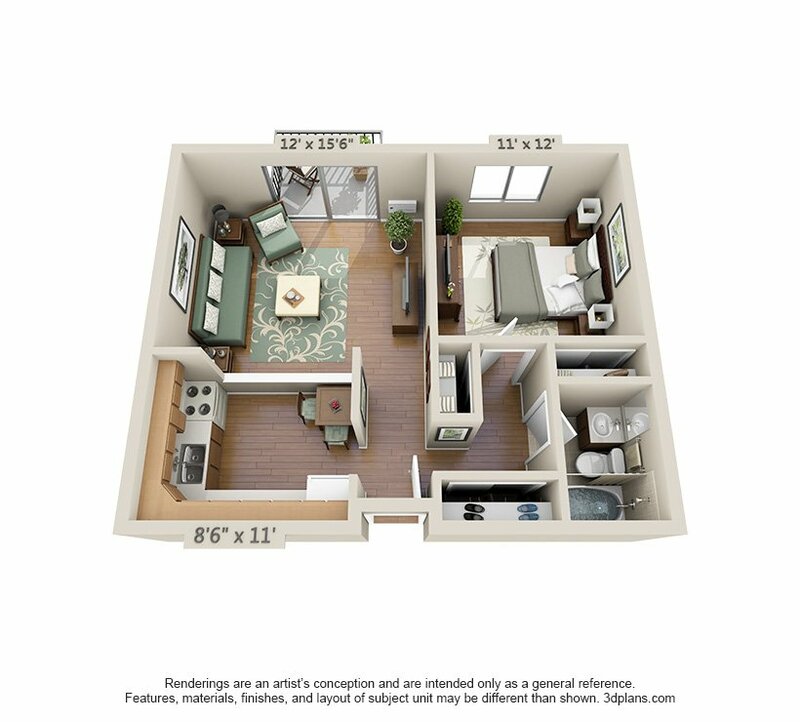 Grocery shopping, dining, and shopping centers are all right across the street, you are only 1 block away from the Shrewsbury Metrolink station and you can’t find easier access to all major highways anywhere else. 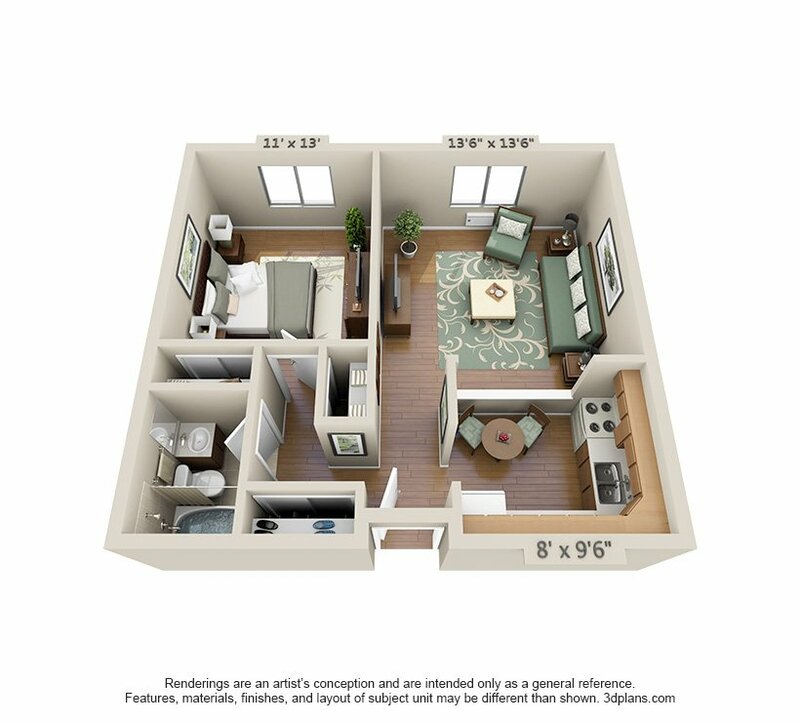 Life is pleasant in our spacious, all electric 1 and 2 bedroom apartment homes. 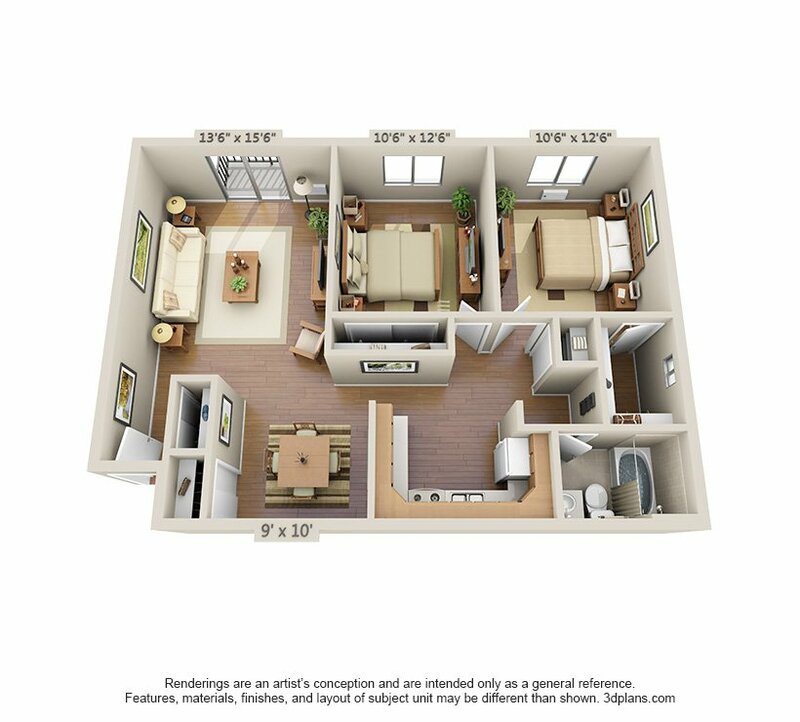 Accept our invitation today and stop in for a personalized tour of this comfortable, convenient and affordable style of living.